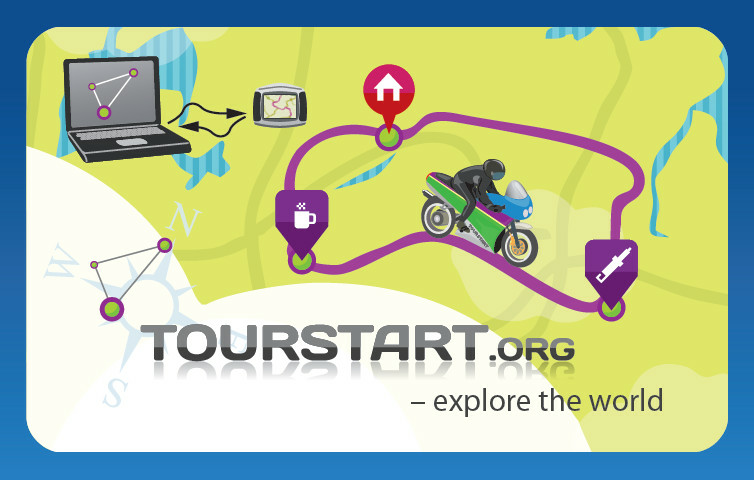 Now that we are beta live, I will like to update you on the functionallities on www.tourstart.org. On the index page you will get a quick overview of the motorcycle events, such as rallies, coffee meetings and other motorcycle related events. How to view an event? Yes - just click on the calendar view, and you can quickly get an overview of the dates.